Omar Al-Bashir : " What is going on WIDAD ? Are we okay ? Turn off the tv. " 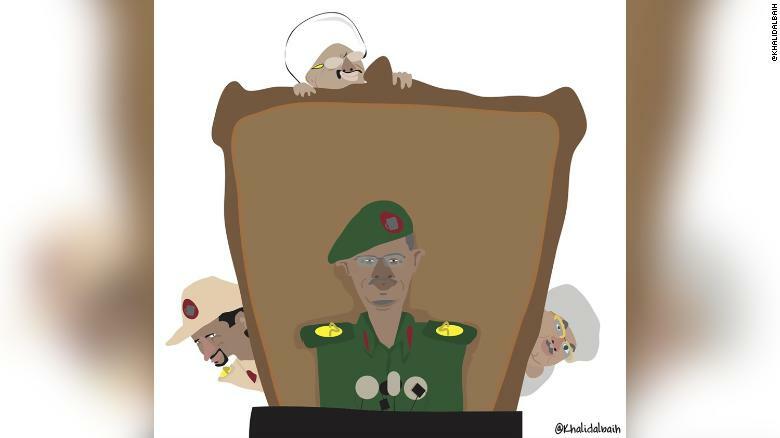 Re: Omar Al-Bashir : " What is going on WIDAD ? Are we okay ? Turn off the tv. "